Mini Skid Steers are relatively small but require taking every safety precaution demanded by even the largest underground construction equipment. This includes wearing a hard hat, gloves, ear protection, and other personal protective equipment. Each machine is supplied with an operator's manual in a designated compartment. The operator's manual contains important safety and operational information. 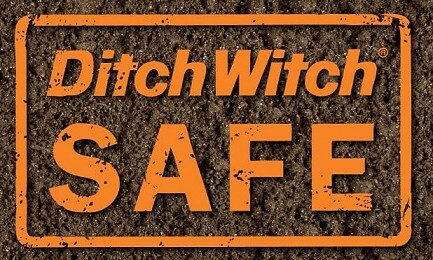 Read it thoroughly before operating your equipment. All seated operator machines are well equipped with a seatbelt. It is very important that you wear a seatbelt while operating equipment, as all mobile equipment can tip over. Always heed the messages indicated by the alerts on your equipment. Your first priority is your safety and the safety of those around you. 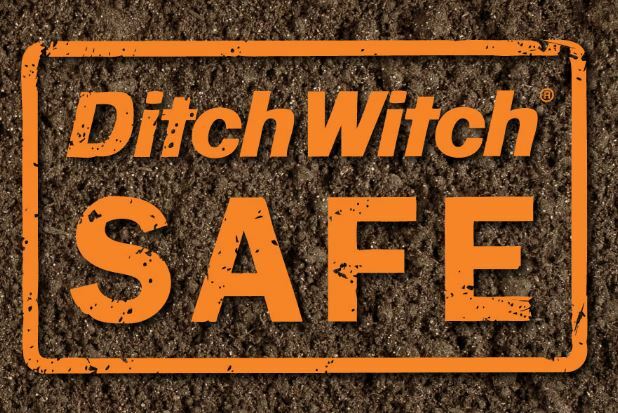 For operator's manuals and safety videos, visit ditchwitch.com.